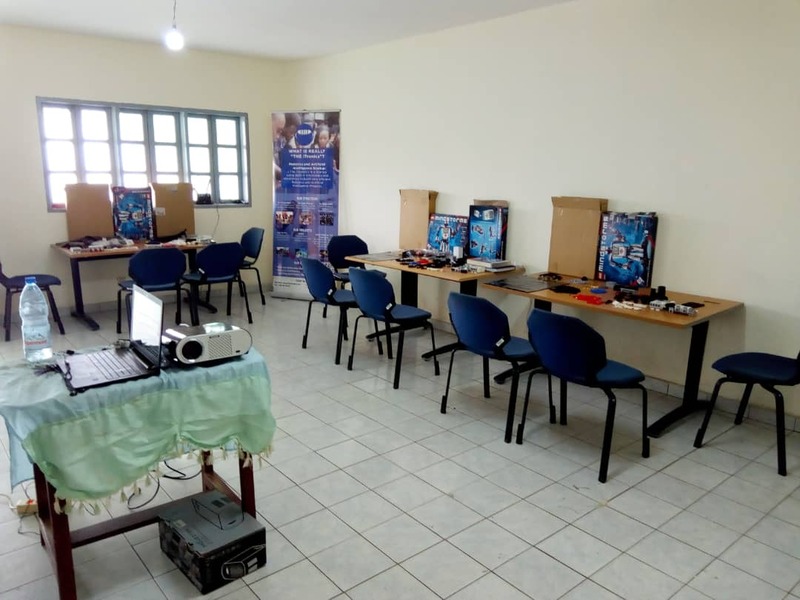 This course is a Robotics course using LEGO kits, especially LEGO EV3. It includes an introduction to some Robotics Concepts as sensors, actuators and microcontroller. You will also go through the pathway of designing, realizing and testing your own robot.